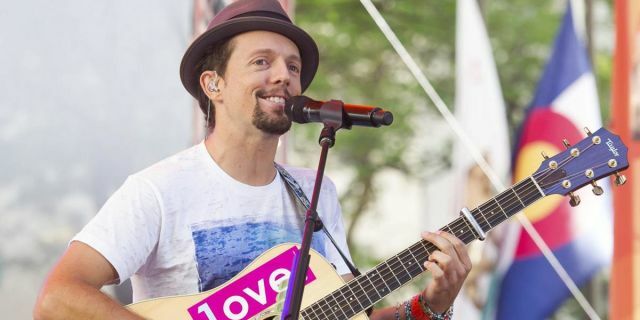 Jason Thomas Mraz is an American singer-songwriter who first came to prominence in the San Diego coffee shop scene in 2000. His sound is a mix of pop rock, blue-eyed soul, reggae, acoustic music and acoustic hip-hop. In 2002, he released his debut studio album, Waiting for My Rocket to Come, which contained the hit single "The Remedy".